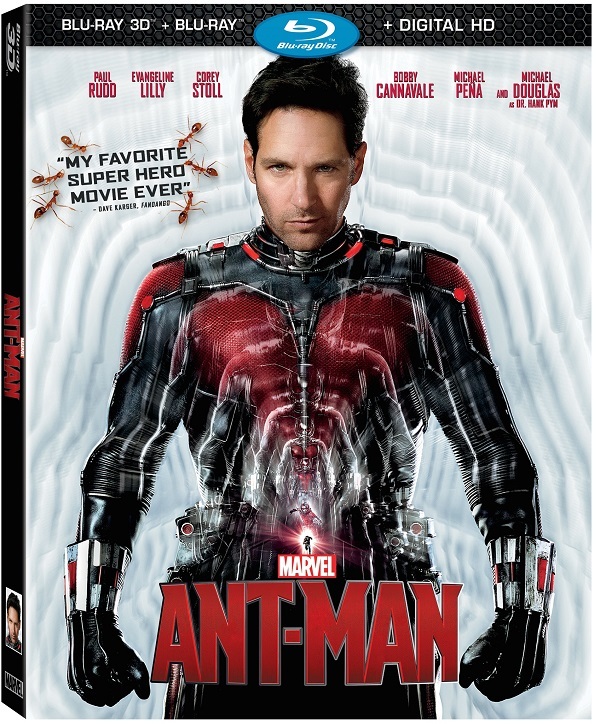 Marvel’s Ant-Man Blu-ray is here! Add it to your collection just in time for the holidays! 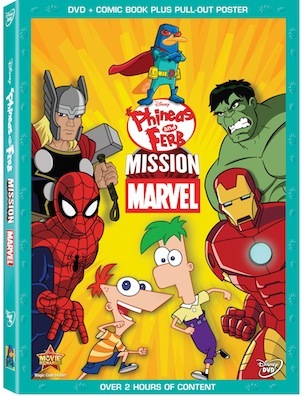 Thank you to Warner Bros for the review item. Even as an adult I still love Superheroes. How cool would it be to have superpowers? If I could have one superhero ability, it would be the ability to fly. I have family all over the United States, and plane tickets aren’t getting any cheaper, man I wish I could fly… Anyway, because of my love for superheroes I have imparted this on to my two little boys. 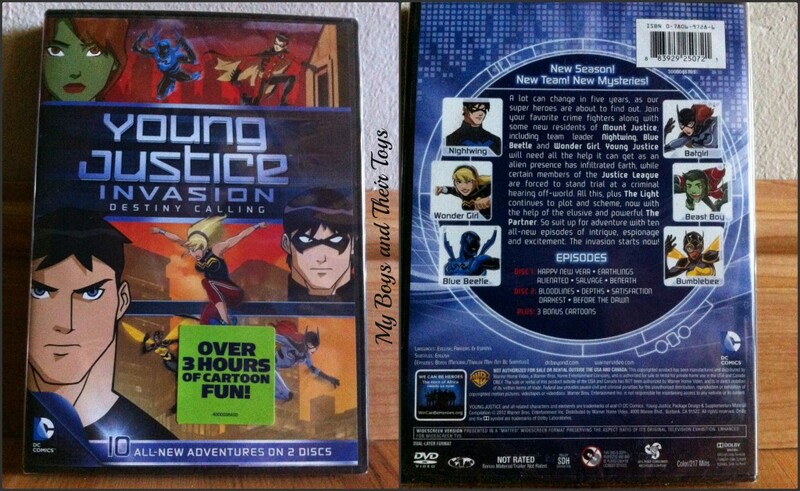 One of our routines every Saturday and Sunday morning is to watch cartoons, and one of our favorite cartoons is, Young Justice.